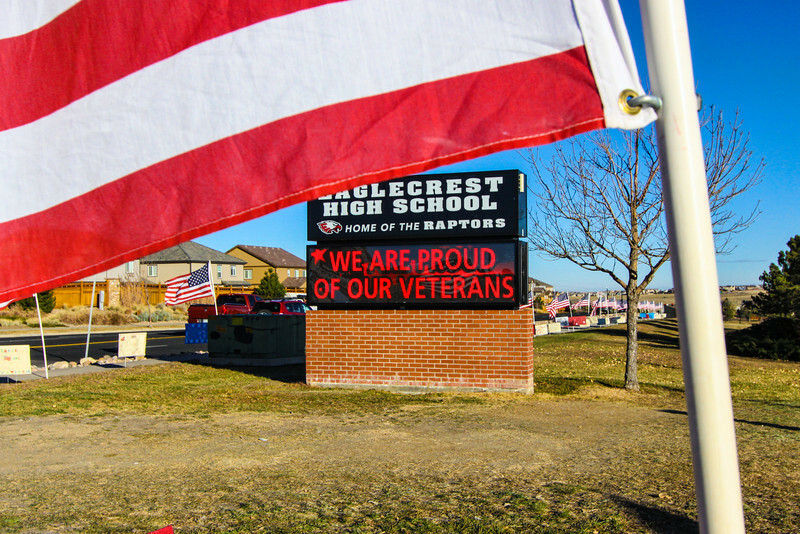 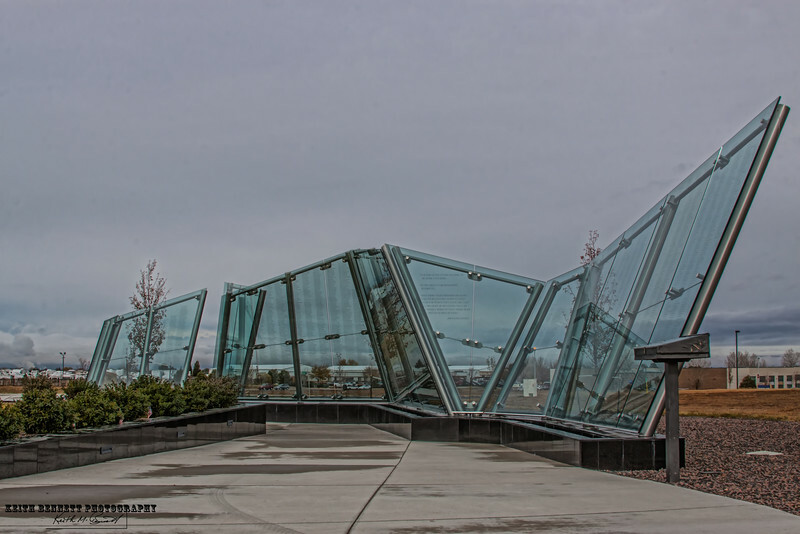 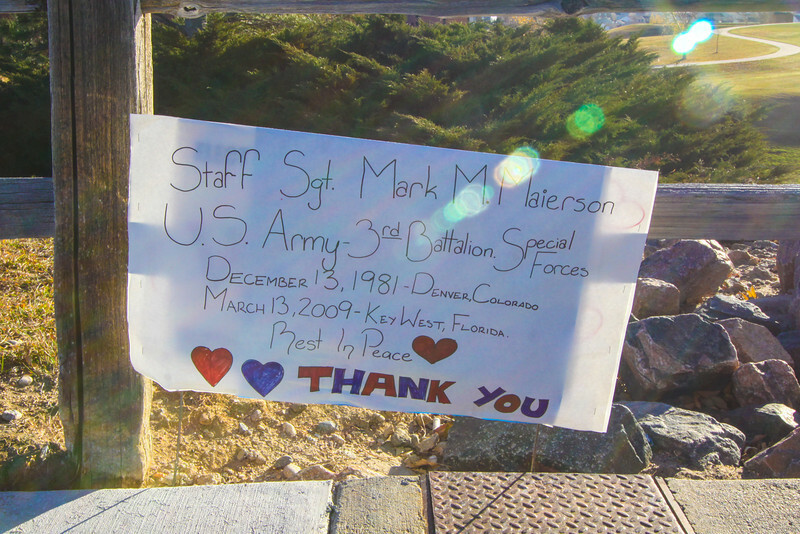 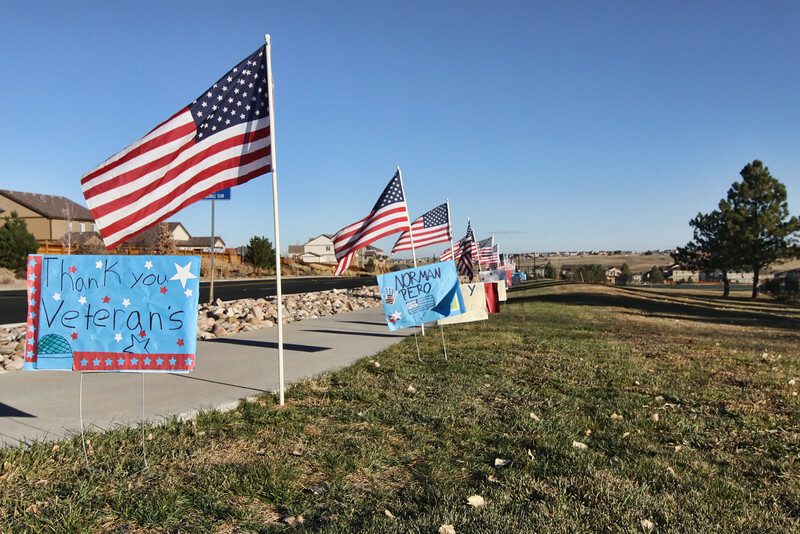 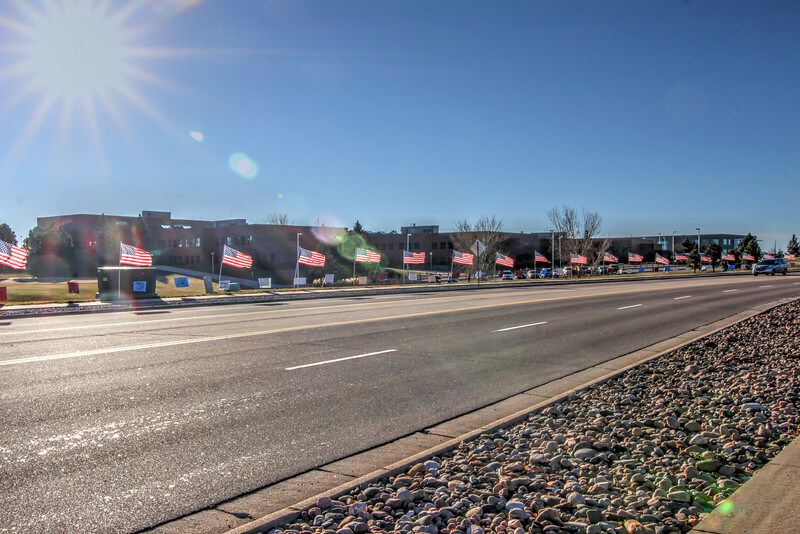 Colorado Veterans Memorial and Eaglecrest High School Tribute. 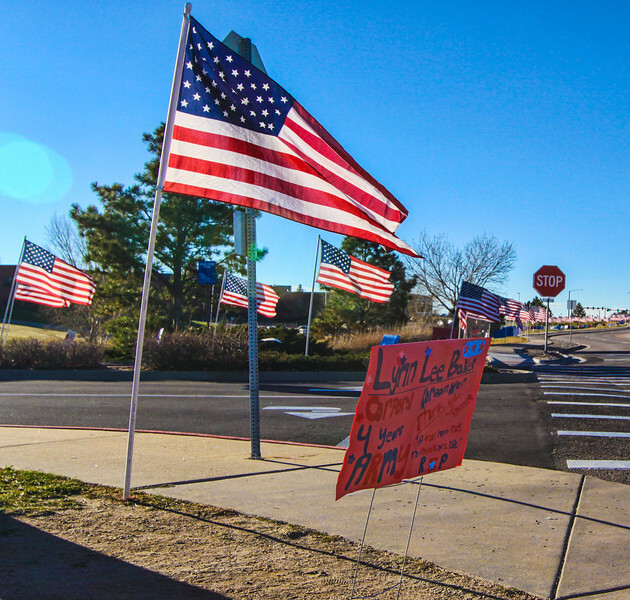 Colorado Veterans Memorial in Aurora, Colorado. 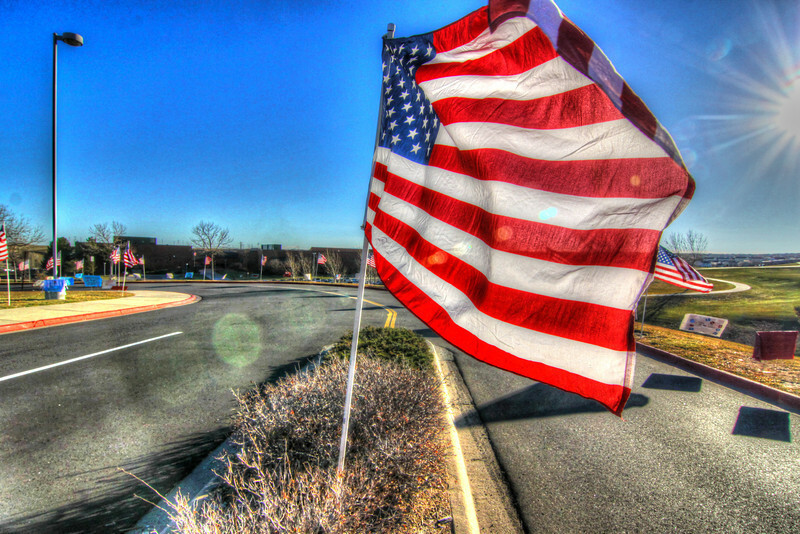 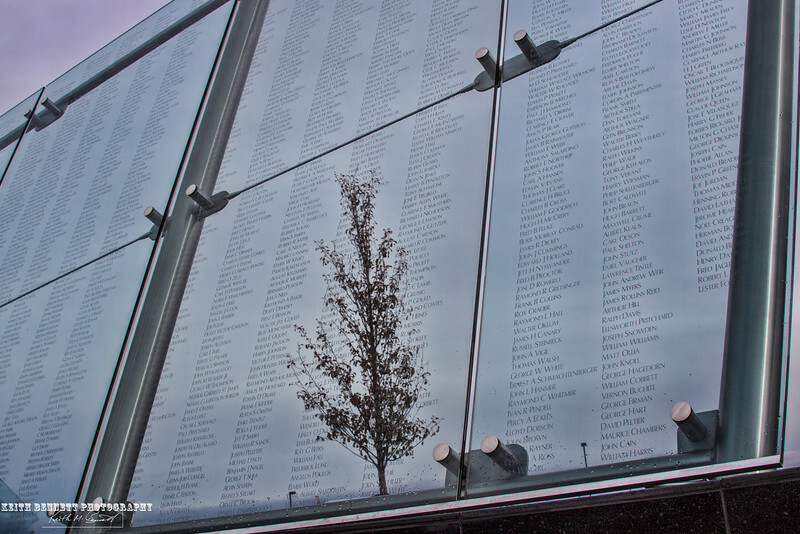 Honoring the near 6,000 that have died. 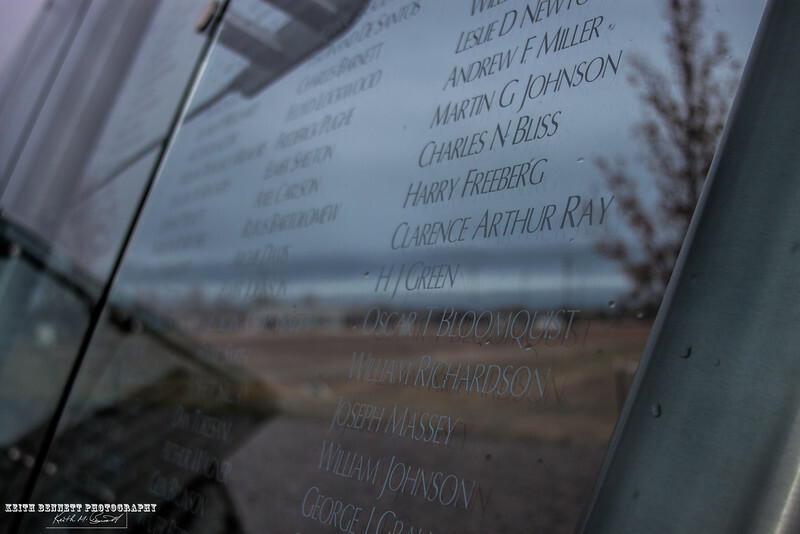 A key element of this memorial is the reflection, so that you may see yourself as you look at those who gave all for our freedoms.